Not only did we get a new Black Panther trailer, Marvel was nice enough to give us a released date for Chadwick Boseman's new action film.
" Marvel Studios’ Black Panther follows T’Challa who, after the death of his father, the King of Wakanda, returns home to the isolated, technologically advanced African nation to succeed to the throne and take his rightful place as king. 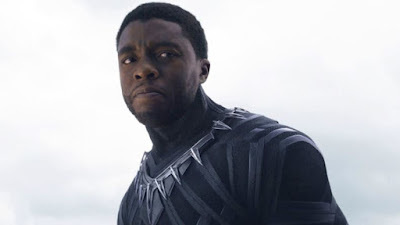 But when a powerful old enemy reappears, T’Challa’s mettle as king—and Black Panther—is tested when he is drawn into a formidable conflict that puts the fate of Wakanda and the entire world at risk. Faced with treachery and danger, the young king must rally his allies and release the full power of Black Panther to defeat his foes and secure the safety of his people and their way of life. 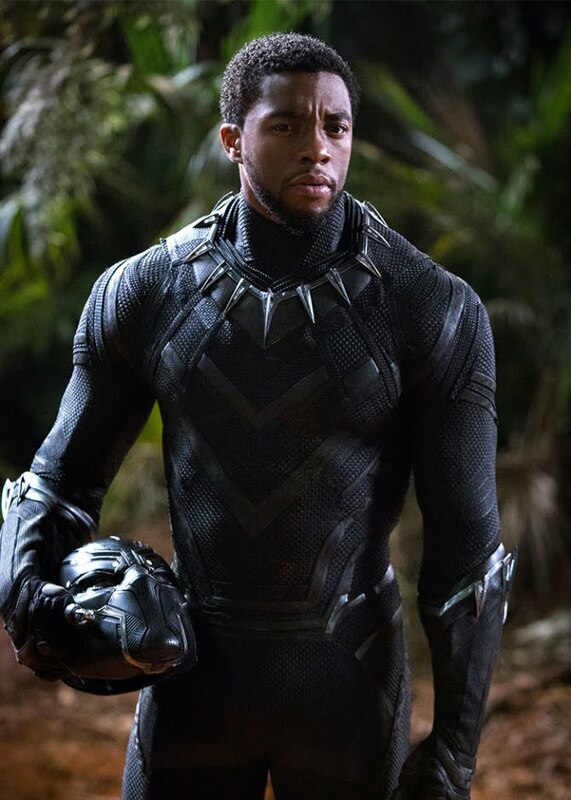 Since Chadwick Boseman first appeared in the film Captain America: Civil War as T'Challa (The Black Panther) I couldn't wait until he appeared in another film. Or better yet have his own spin off. Marvel has definitely been going big lately with Spider-Man Homecoming (came out in the Summer of 2017), Thor: Ragnarok (coming November 3rd, 2017) , and now The Black Panther (coming in February) . Its a great time to be a Marvel fan.